Trusted Building Support Services - CBM-SERVICES LTD.
CBM Services is a company that provides building support services to strata property managers & owners. Maintenance, Janitorial, & Building Management. We provide all kinds of odd jobs. Our Janitorial Services Include all basic cleaning functions regularly performed. 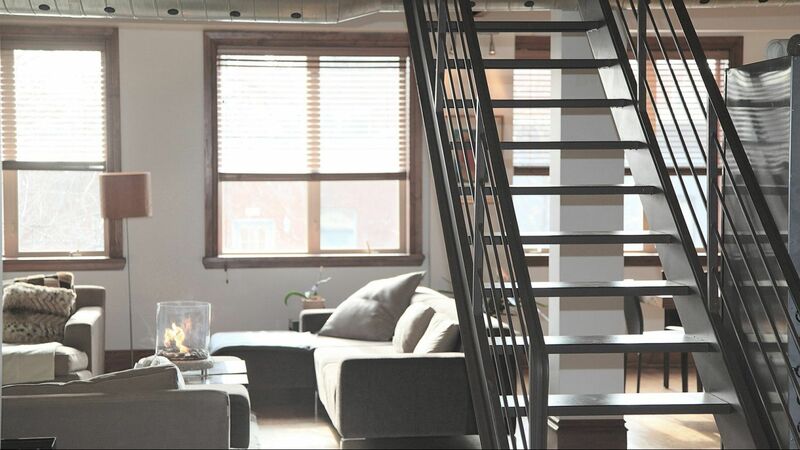 We provides support to owners and property managers of multi unit & strata buildings. We provide full range of hard floor care options for all types of floor surfaces ranging from wood, resilient tile, ceramic, or polished stone. Our services include hot water extraction, bonnet cleaning, area rug cleaning, spot cleaning and stain removal. Our services include hand, tucker pole and pressure washing options for both commercial and residential customers. We provide comprehensive pressure cleaning services for exterior surfaces and underground parking garage areas. We restore ceramic, porcelain and Mexican tile and grout for corporate buildings and more. 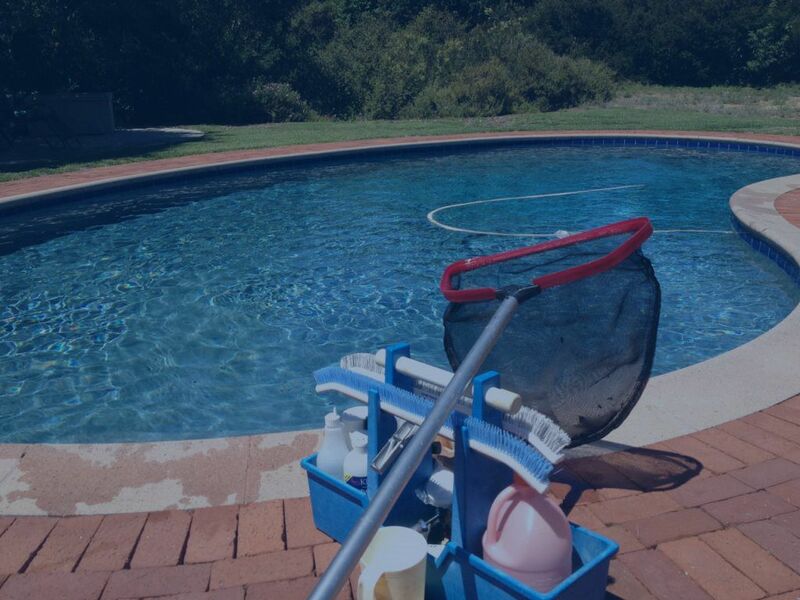 We have a team of people who are certified to take care of aquatic facilities.